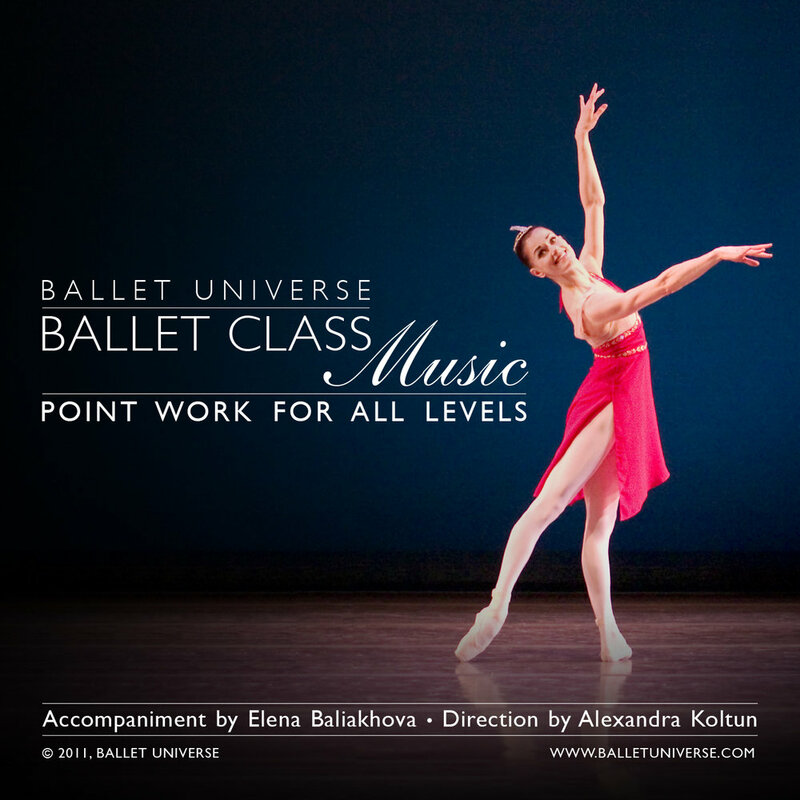 We provide music for ballet classes of all styles and skill sets. Collection of 31 musical tracks. Slow, comfortable tempos for entry level dancers. Clear rhythm, easy listening musical phrases. This CD contains music suitable for young students. 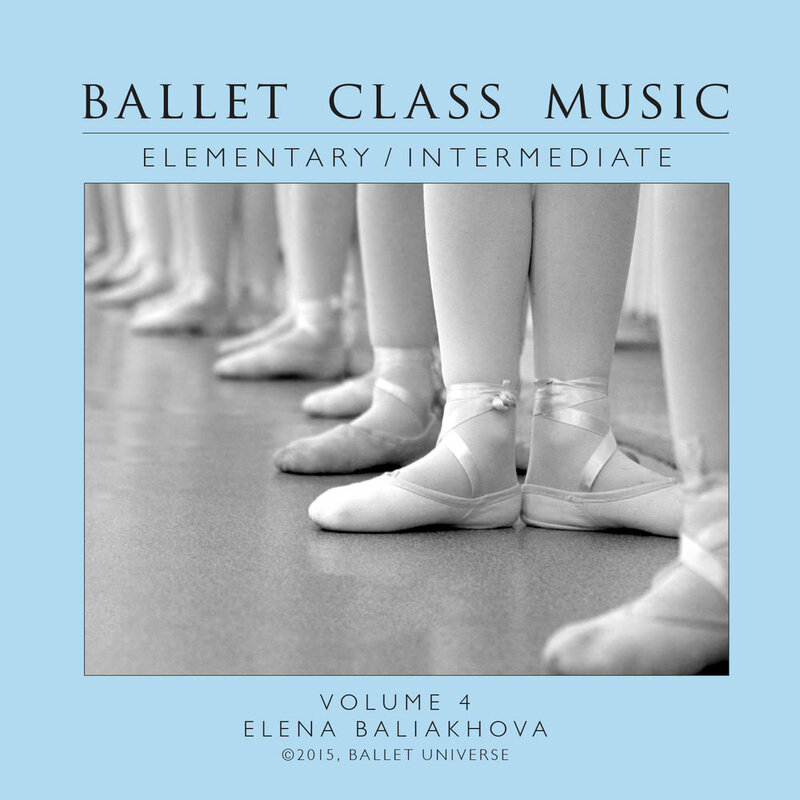 This album contains 31 tracks of recognisable ballet music with clear melodies can help students to execute each exercise with the best quality. 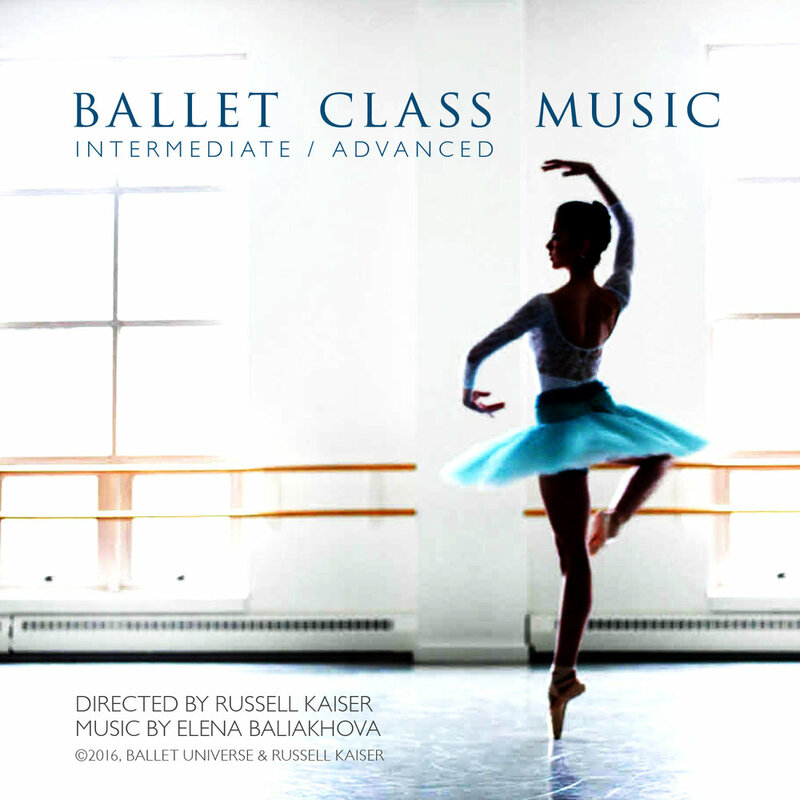 Special selection of music for ballet class, including music from classical ballet and improvisations for special rhythmical exercises. This particular selection is very useful for educating students. 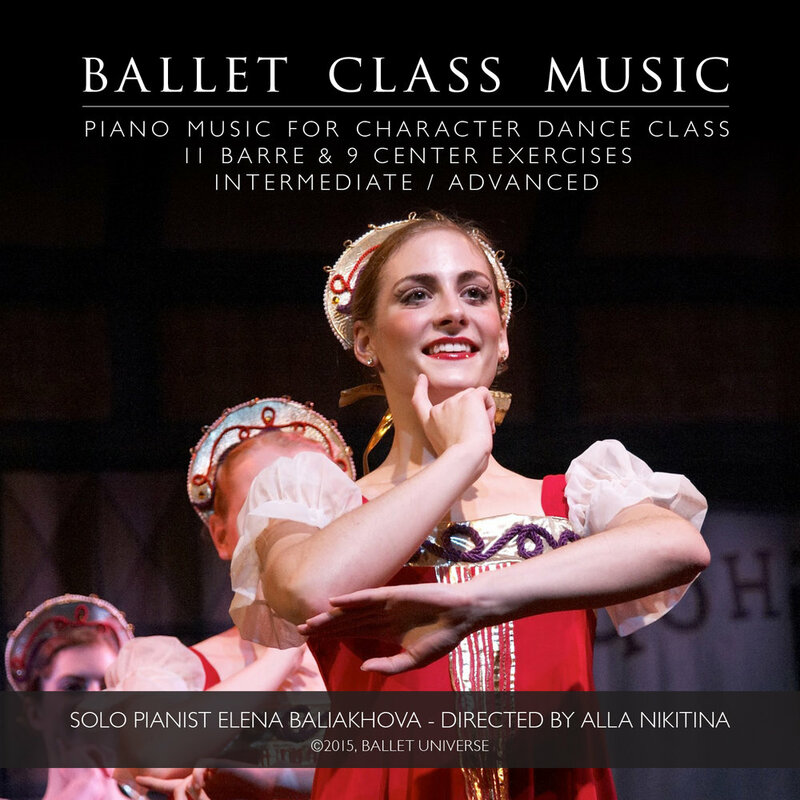 Directed by former Ballet Star - Alex Lapshin. Special selection of music for ballet class, including music from classical ballet and improvisations for special rhythmical exercises that very useful for student education. 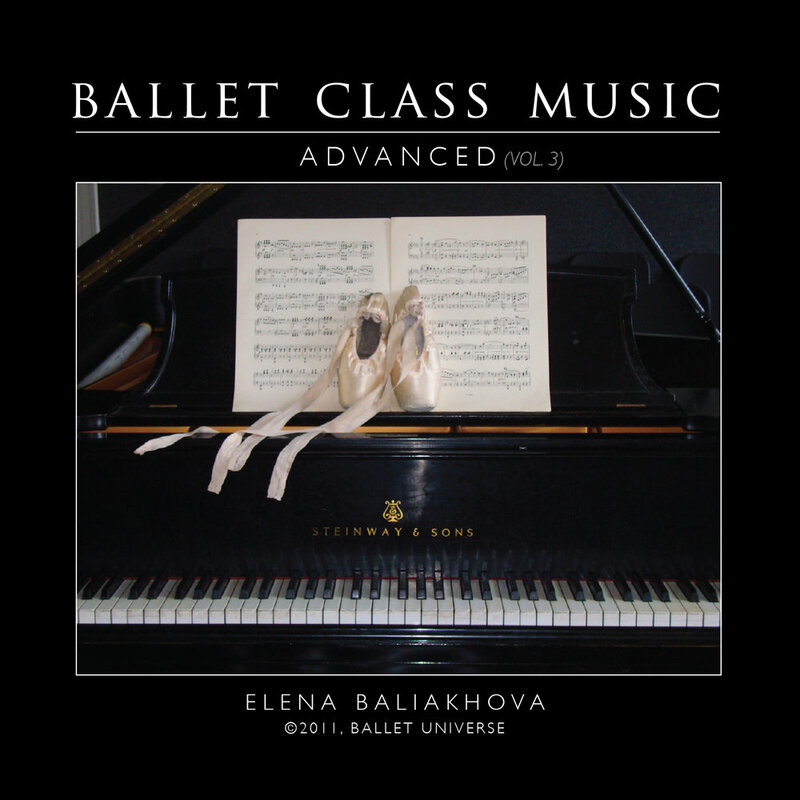 Phrases, musical selections and tempos on this album suit the exercises for advanced students. 11 barre and 9 Center exercises. 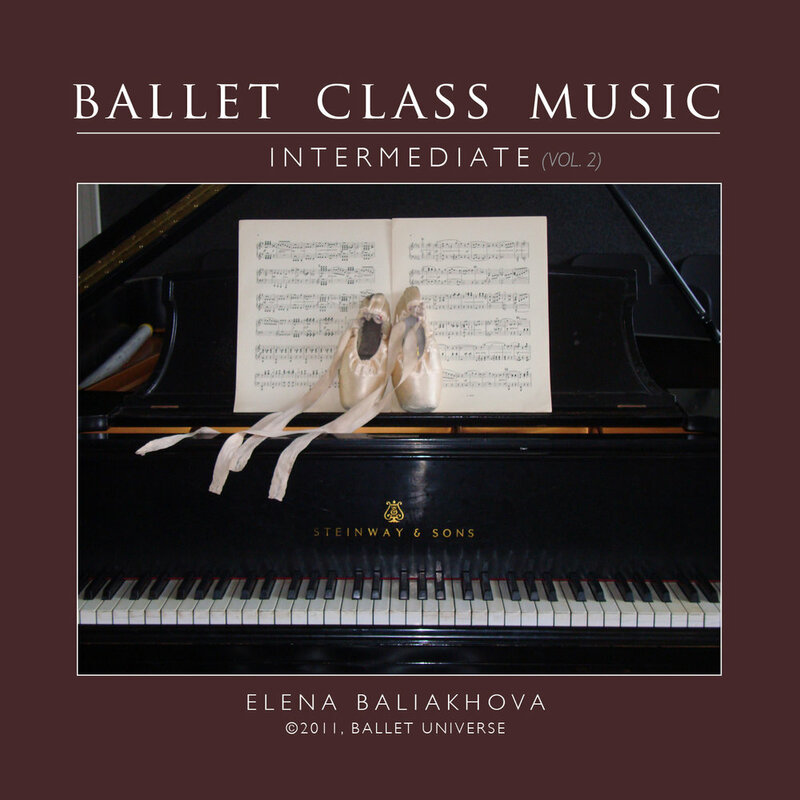 Contains Russian, Hungarian, Oriental, Spanish, Italian, Georgian, Gipsy melodies.